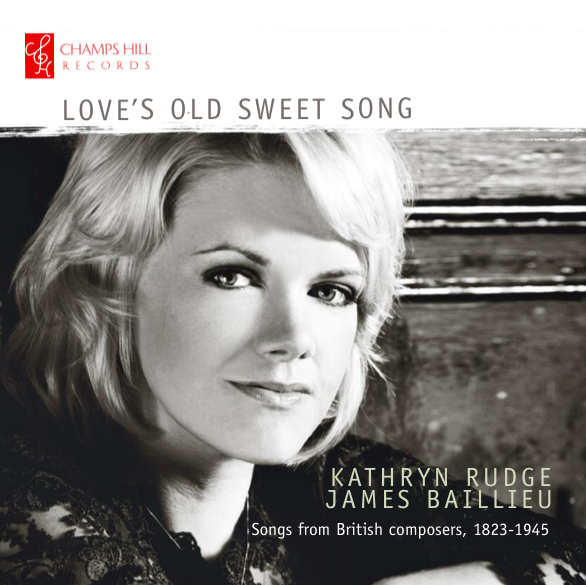 Would you like your CD/s signed by Kathryn? 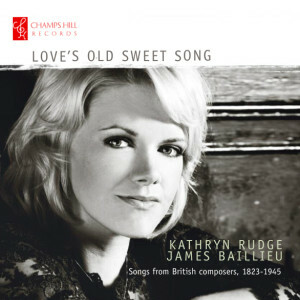 “A whole range of 20th century English song from Novello to Gurney in a finely crafted debut…Kathryn Rudge has a lovely warm yet focussed mezzo-soprano voice and she sings with a combination of line and superb diction.In many ways this is quite a daring disc. I can think of few programmes which combine music by Ivor Gurney, Frank Bridge, Ivor Novello and Haydn Wood.” Robert Hugill 2015.